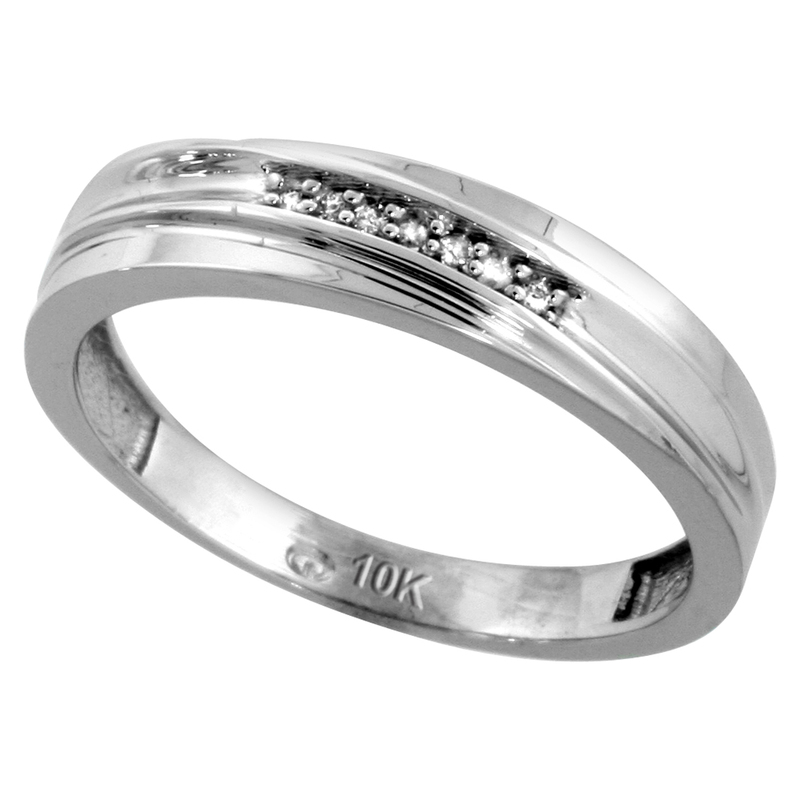 We have a brilliant collection of men’s rings and bands. 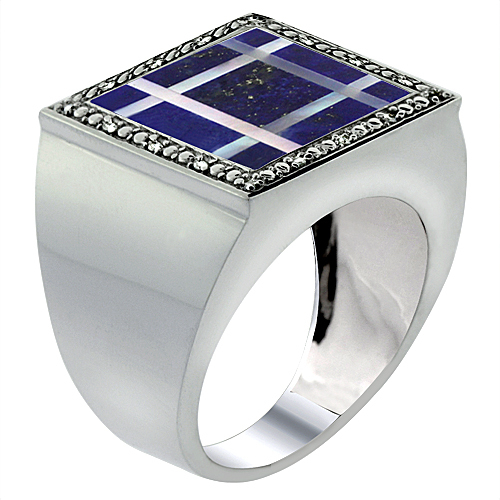 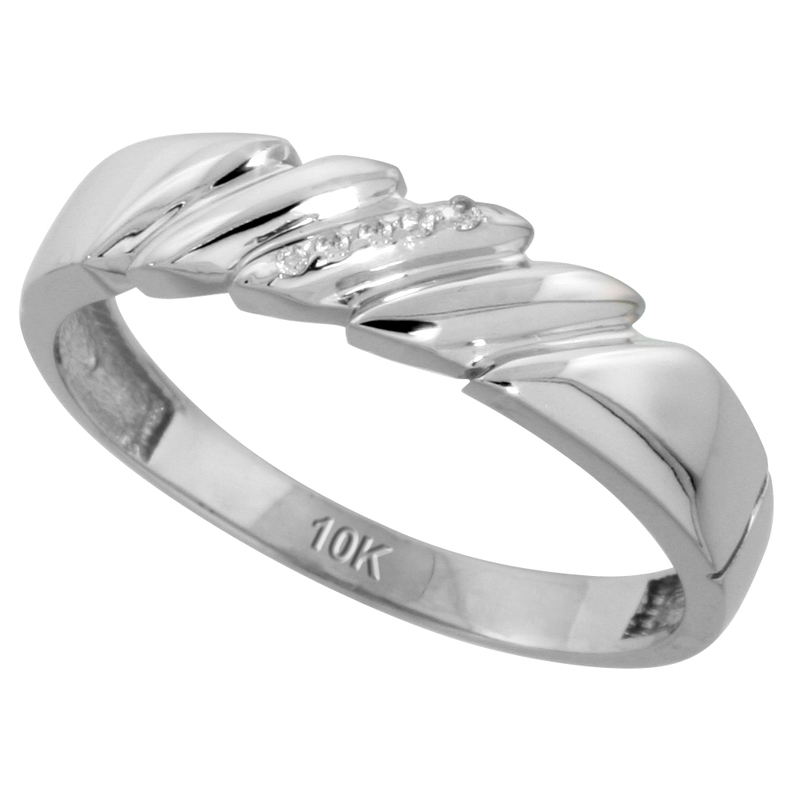 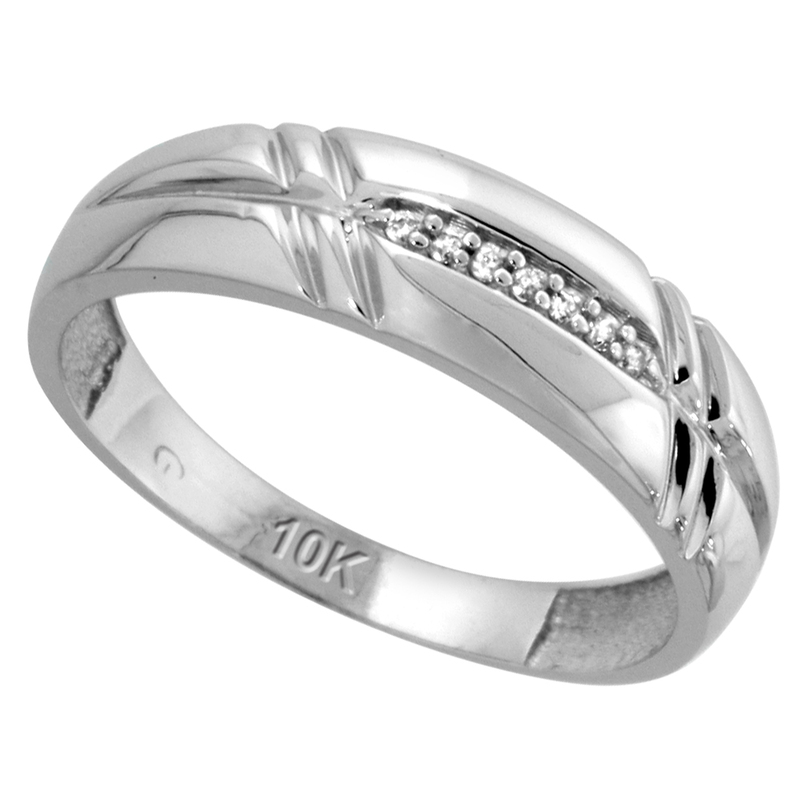 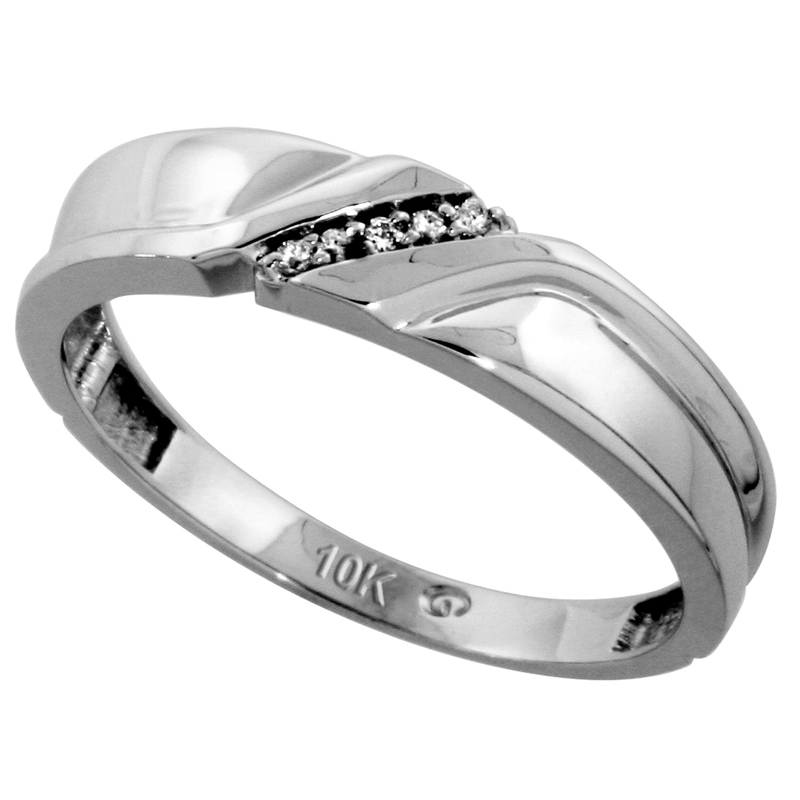 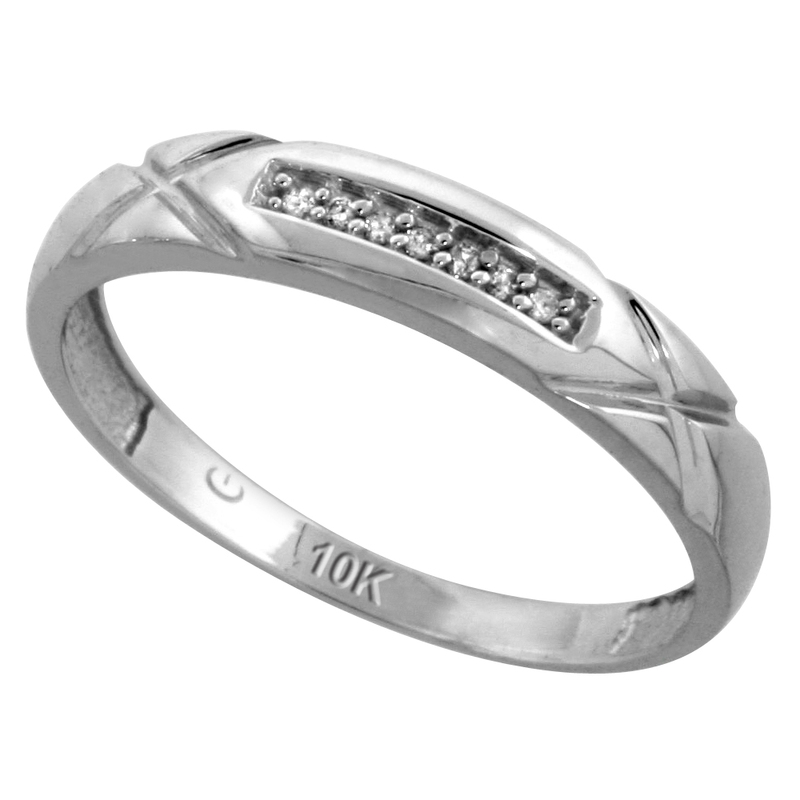 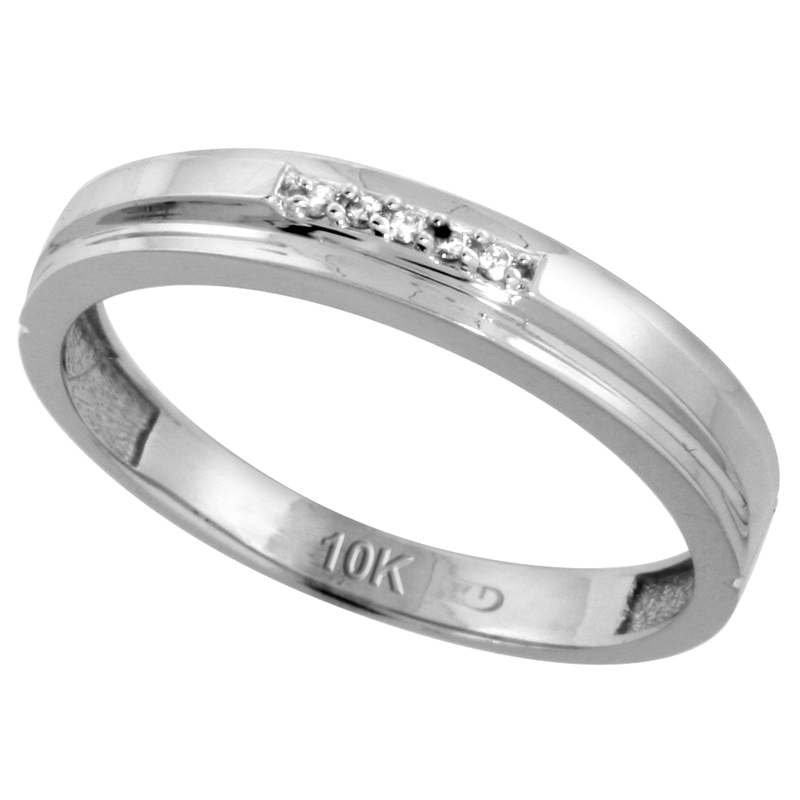 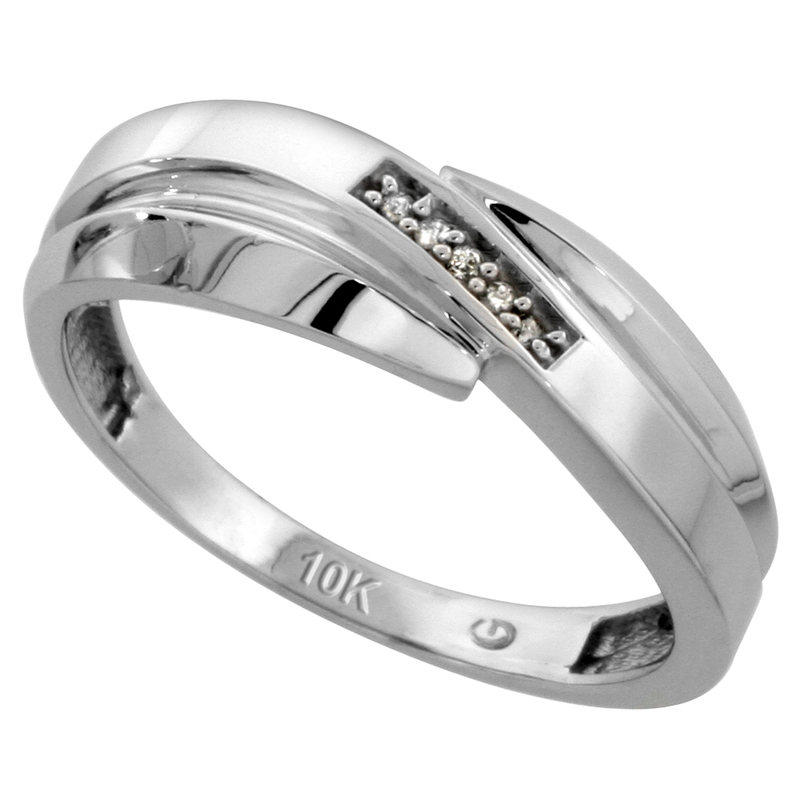 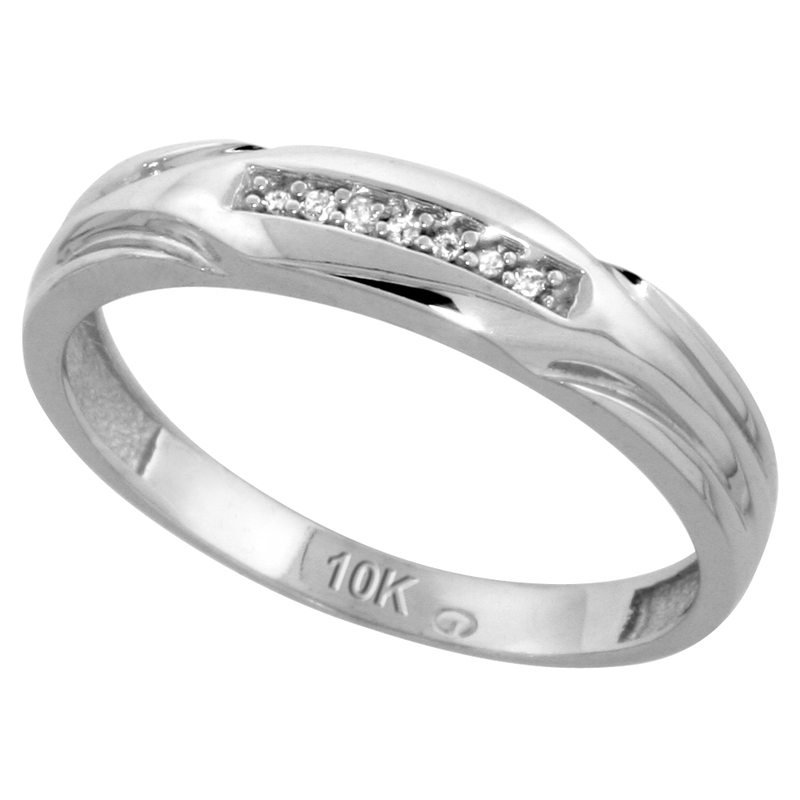 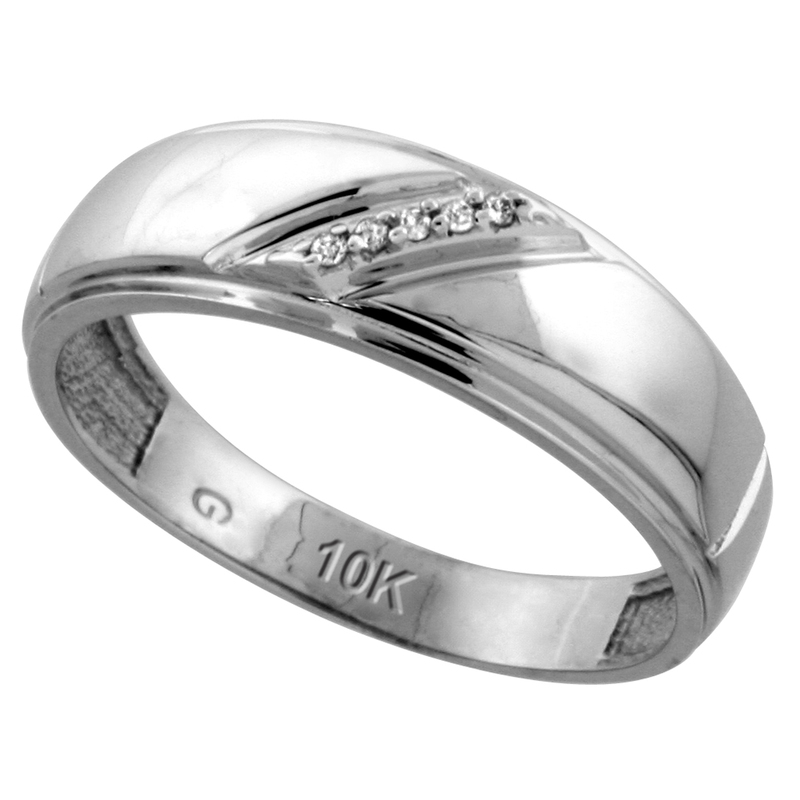 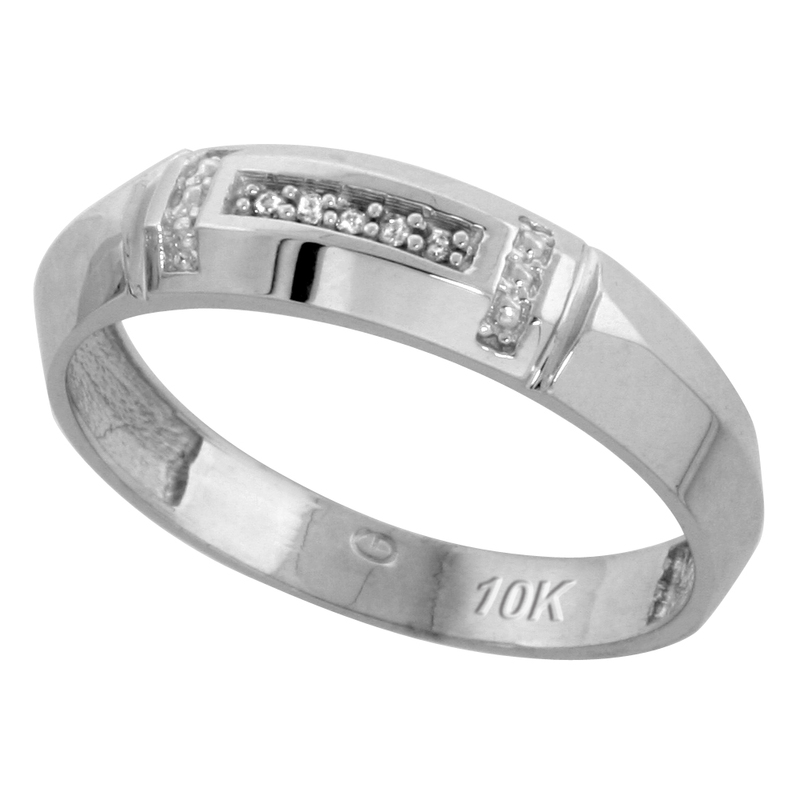 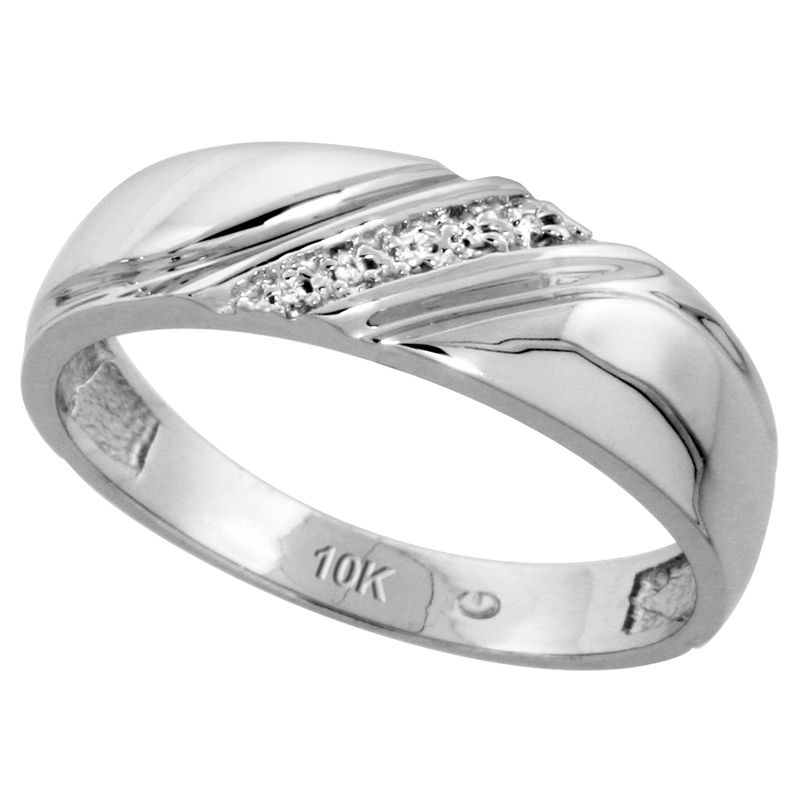 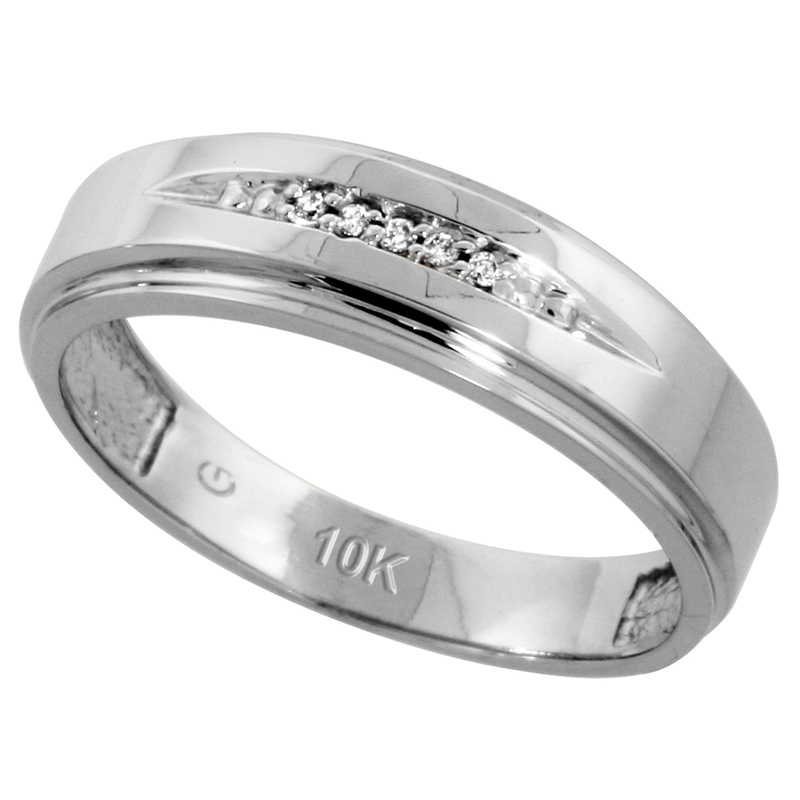 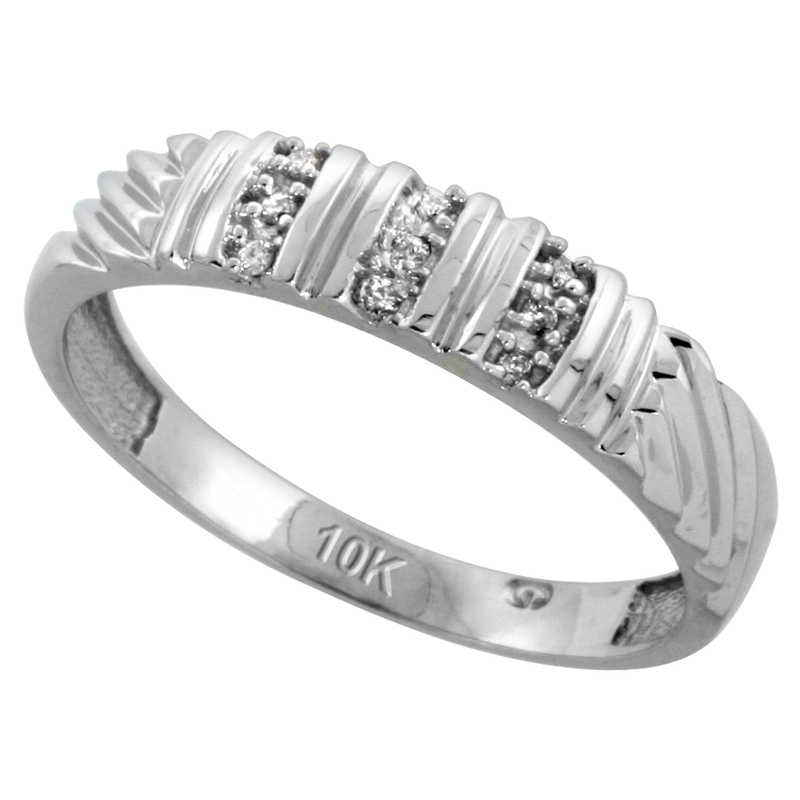 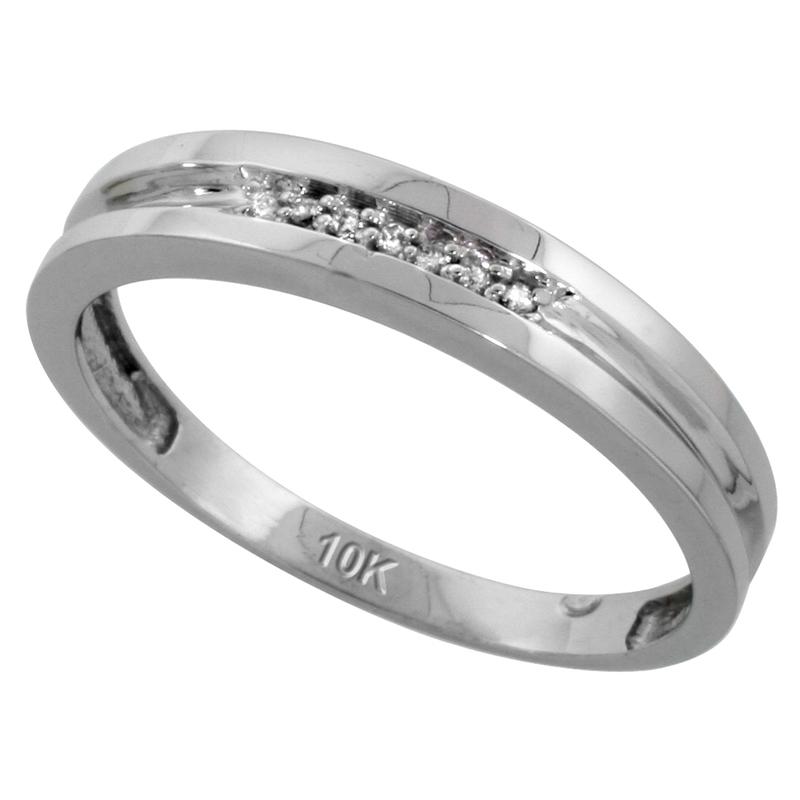 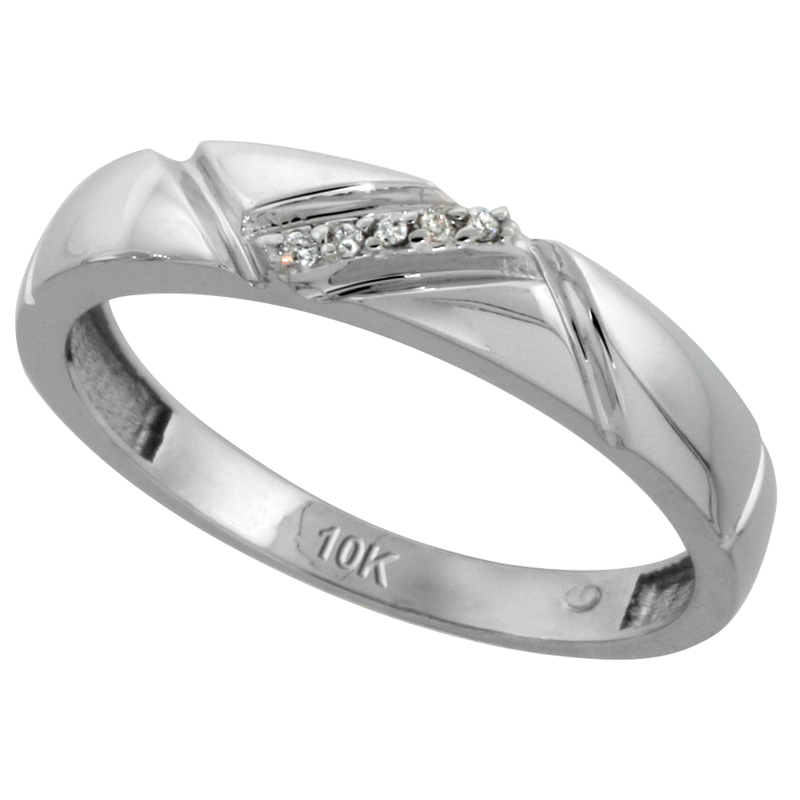 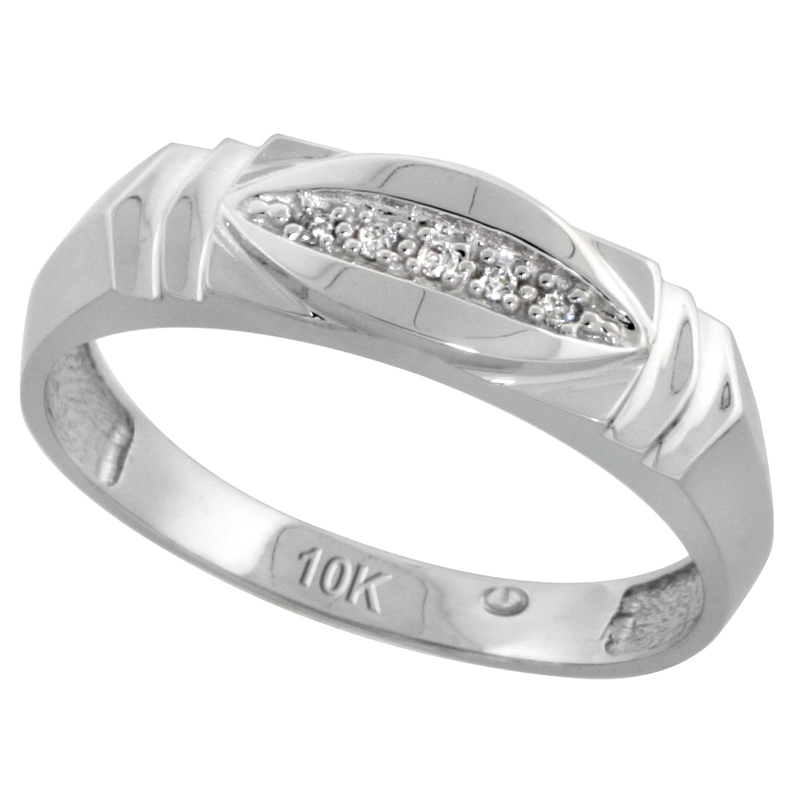 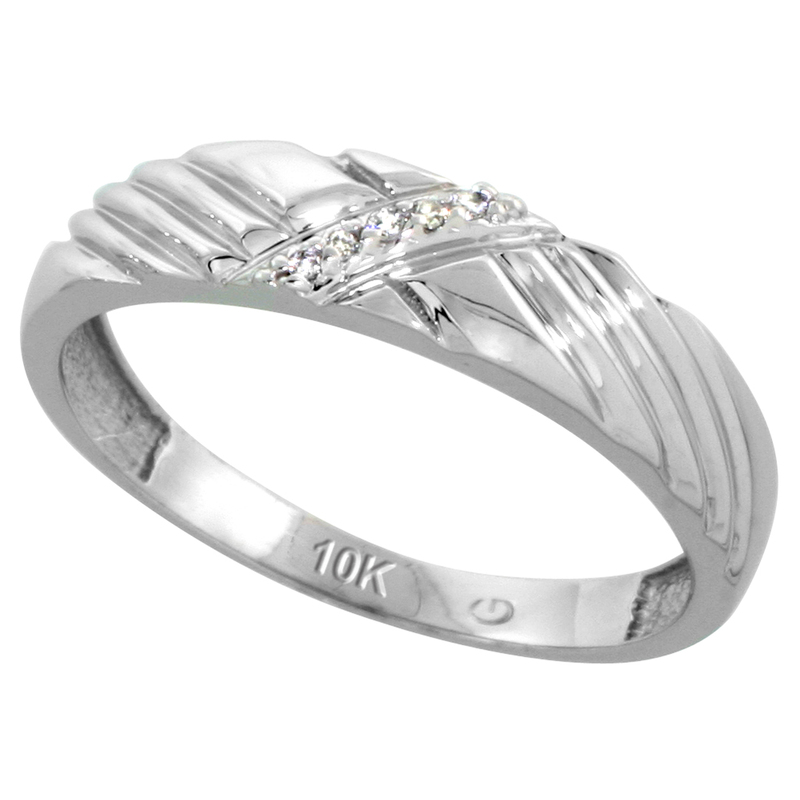 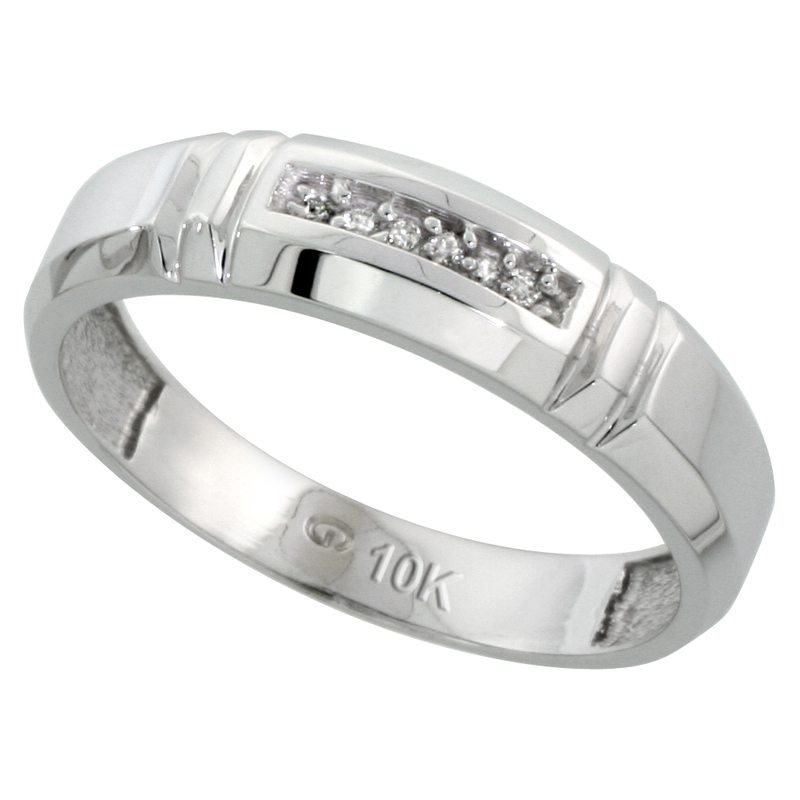 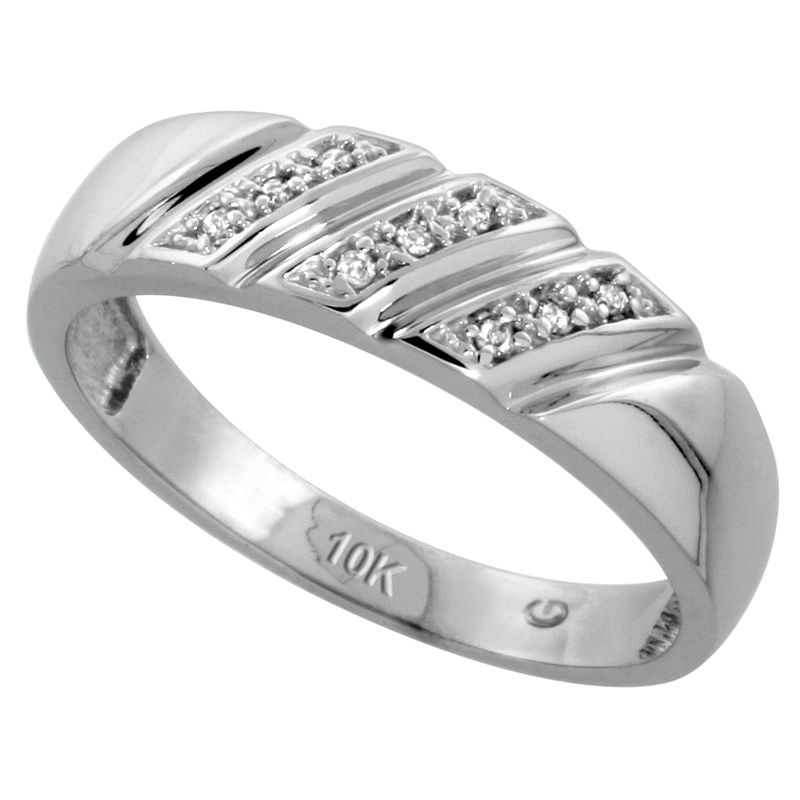 10k white gold jewelry provides you with mosaic designed bands and wedding bands. 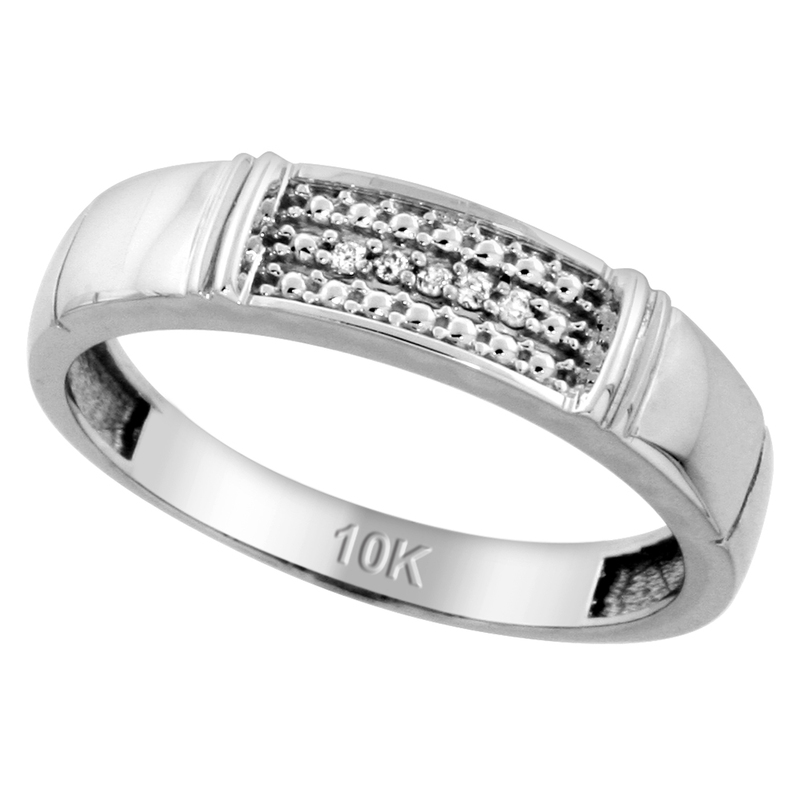 Just for you! 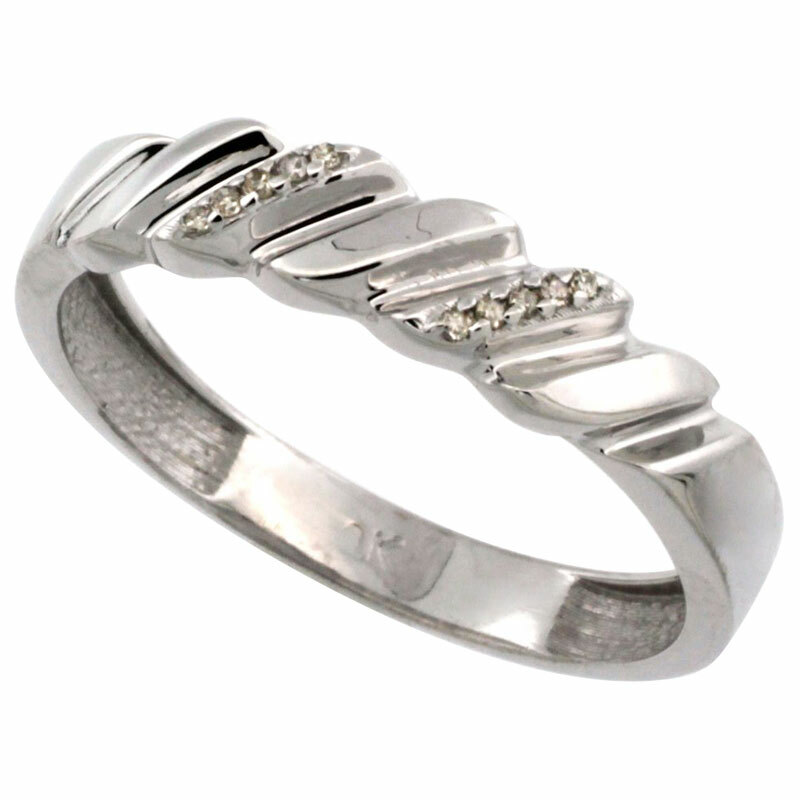 Grab now.